Welcome to Synergy Research Corporation’s website. I am Tomoo Yoda, President and Principal Consultant. 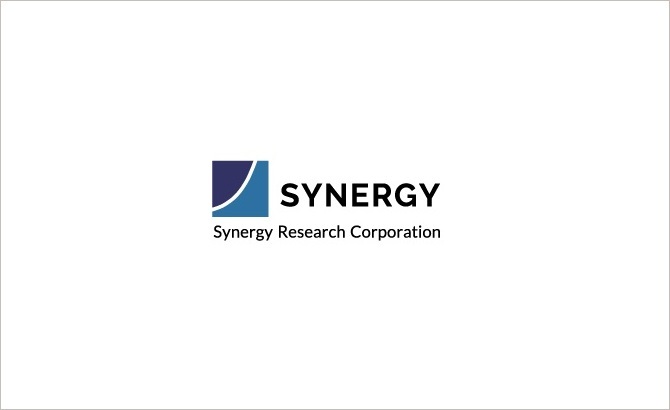 Here I would like to share information about my career to date and explain the aims of Synergy Research Corporation. As to how a plant construction company could function without a plant of its own, there are two means: the utilization of the procurement approach and the reliance on designs. Without a plant, you buy what you need; that is procurement. But with procurement you must have the ability to precisely set out the specifications for the work that needs to be done, and for that you have designs. Yet designs are not just for procurement: they also are used within the construction company and at the construction site to facilitate communication. After coming to terms with this world of procurement and design and acquiring an interest in object modeling and object-oriented design techniques, I established Synergy Research Corporation. With a career background like this, I am not overly concerned about having to play a direct role in software development, and find it sufficient to be able to approach the right company or individual with a request for development whenever the need arises. But for that purpose one must be able to precisely clarify in the technical specifications what needs to be done. The object modeling and object-oriented techniques are key enablers in the software development process, and, based on the experience that I gained at Toyo Engineering, I can say that I have complete confidence in their efficacy. In 2018 we entered our 21st year as a going concern. At the reception held in 2017 to celebrate our 20th anniversary, there was a large turnout. 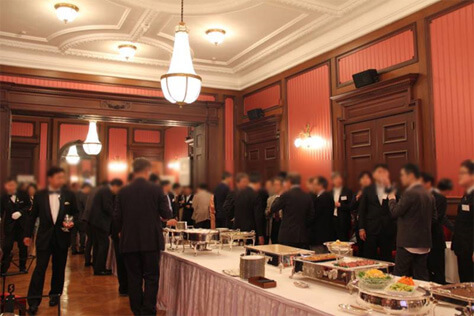 April 2017 reception at the Mitsui Club to celebrate Synergy Research’s 20th anniversary. From here on I plan to take a closer look at the conventional approach for investing in business systems and would like to consider ways in which this could be made more profitable. System development projects often fail, and this has given rise to a host of issues that must be addressed. I believe that the ultimate cause for many of these failures is that individual system development projects are evaluated solely from a cost-management perspective. If system development is seen as something that can bring significant returns, sufficient funding will naturally be provided for that endeavor and all necessary measures will be taken to ensure that a project does not come to grief. More than anything, the ensuing profits will open the door to new high-growth opportunities in the software industry, and companies like the so-called GAFA (Google, Apple, Facebook, Amazon) certainly won’t be the last to experience success in the IT field.